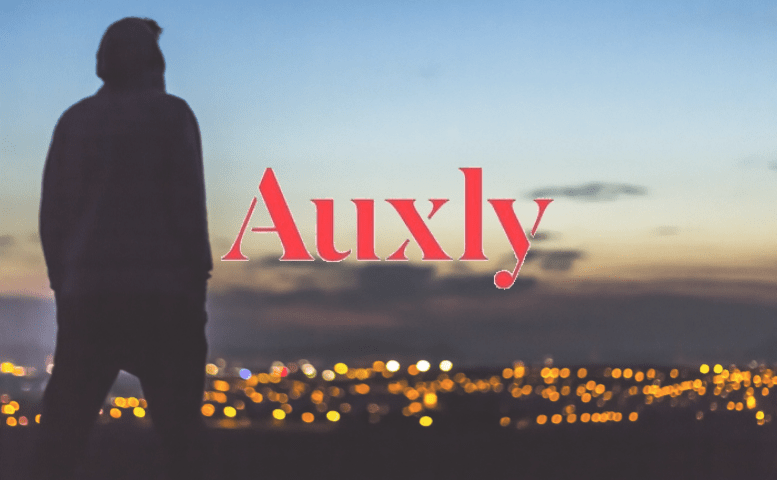 Auxly Stock | Two Blows in 2019, Will It Ever Resurge? HomeCannabis SectorsInvesting & FinanceAuxly Stock: Two Blows in 2019, Will It Ever Resurge? 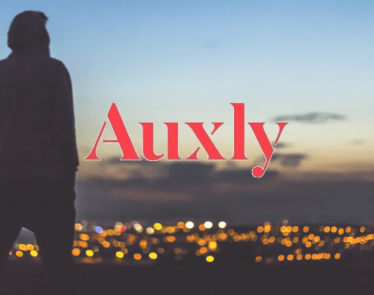 On paper, Auxly sounds like a business that can only skyrocket, and perhaps it will in time, but for now, Auxly stock has suffered on the back of two major blows. As stated, Auxly stock is on the up today. It’s a small enough gain but is a needed rise. Last week, Auxly Cannabis Group released its Q4 and fiscal year results, which shook investors. All in all, assets and operations showed growth, but the full-year highlights showed that Auxly has yet to make any significant profits. Total revenue came in at just $747 CAD, and Auxly stock reacted in kind—hitting lows of $0.82 CAD. It also reported a net loss of $66.9 million CAD, which equals to $0.14 per share for the year ended December 31st, 2018. Comparing to the year prior—Auxly is losing money. For the year ended December 2017, the company made a net loss of $0.11 per Auxly stock. The company has said the loss was primarily driven by an increase in expenses. And this is probable, considering the growth in operations and assets it made in the year to extend its business. 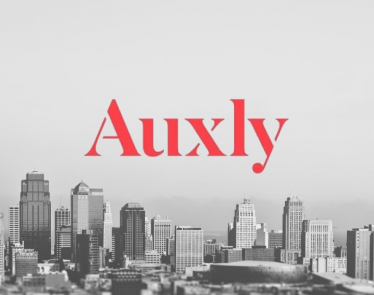 But in an industry booming with increased revenues, Auxly’s disappointing intake will be hard to ignore. 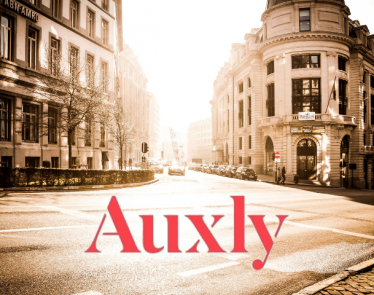 Auxly stock has found it tough to regain from February’s lows. In this month, Auxly Cannabis Group made a damaging announcement about the termination of an agreement between it and FV Pharma Inc, a subsidiary of FSD Pharma Inc. The year-old partnership saw the two firms entered into a joint venture to create a large cannabis cultivation facility. 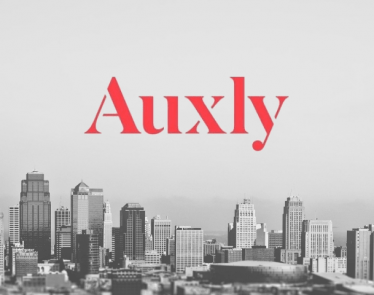 Auxly invested $7.5 million in construction funds, but, according to MicroCapDaily, “contractual breaches” culled the agreement. This was a major blow to investors, and Auxly stock fell; a month later those Q4 results were announced, knocking sentiment again. What can the company do to restore investor trust? 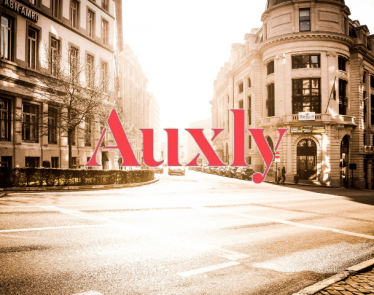 Auxly is a popular company, and trading volume is high, but will it return significant profits? 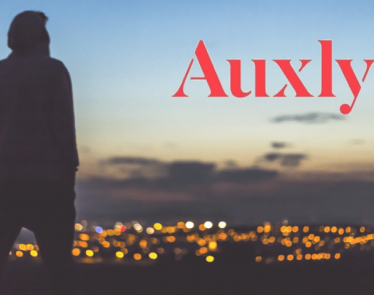 Do you follow Auxly stock? Do you think there is a potential resurgence on the way? Auxly Cannabis: Seeing Gains, but will the Positives Last? Auxly Cannabis (TSXV:XLY) (OTCQX:CBWTF) is up 9.5% at the time of writing. XLY stock is selling for just shy of $0.80 per share.